Wouldn’t it be wonderful to always have a baby as beautiful and happy as Grace was in this photo shoot. Wouldn’t it be wonderful to always have a baby as beautiful and happy as Grace was in this photo shoot. No matter the setting she kept on smiling. Even when the clothes came off her eyes were bright and ready to smile for the camera. 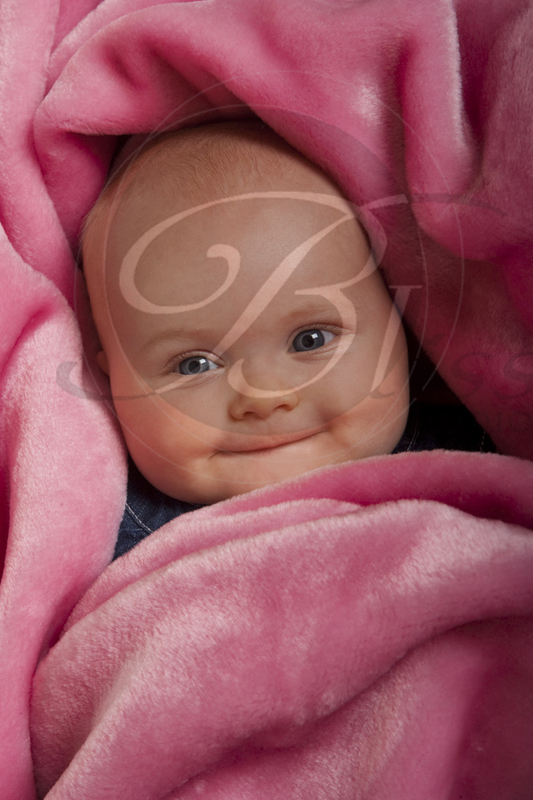 Wrapped in a pink blanket…mmm soft and cuddly this photo is one to warm anyone’s heart. You certainly live up to your name Grace and we would love to have you back again when you are walking around to show us how that little grin has developed.